This class will open up your energy field linking into Tarot and their powers to guide you in giving readings. You will see how freeing it is to let spirit guide your words when you give a reading and to identify various symbols and pictures that you may see too. 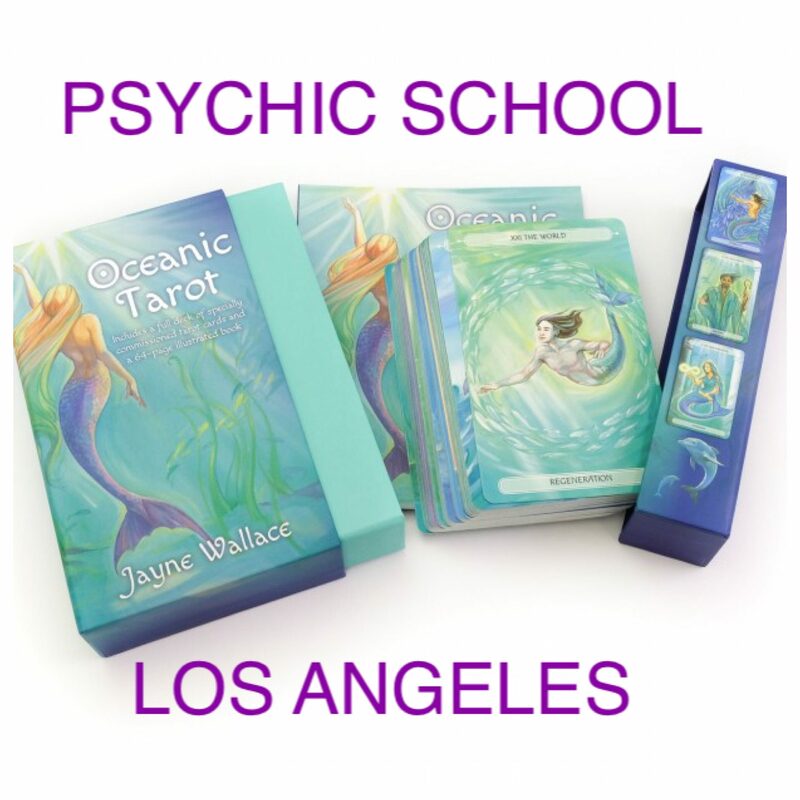 Using the cards will help you to see new ways of giving readings and also how to read for yourself.